War Diaries held under WO95 representing one of the most popular collections held at the National Archives, Kew, London. For researchers and family historians, the War Diaries contain a wealth of information of far greater interest than the army could ever have predicted. 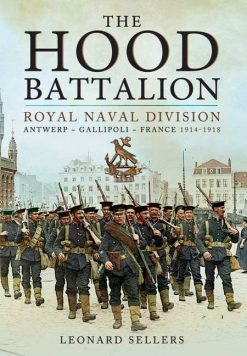 They provide unrivalled insight into daily events on the front line and are packed with fascinating detail. The DVD-ROM operates using Cloud- based technology. Once you have located your diary you can choose to download from a single page to the entire diary. This is then permanently stored on your hard drive, allowing you to recall the diary pages without further internet connection. the shelves of the National Archives and placed it onto your home computer. the location of the Battalion on a particular date. In addition, all operational orders, map titles, title pages and miscellaneous documents are indexed by date and title. Through its expertise gained from projects including Soldiers Died in the Great War, Campaign Medal Rolls, etc and its belief in making systems work for the benefit of the end user, The Naval & Military Press is well placed to offer you this collection of diaries for study anywhere and at any time. 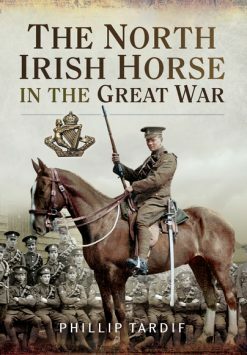 Which War Diaries are included in this collection? The War Diaries included in this collection are for units within British and Indian Divisions on the Western Front during the Great War. 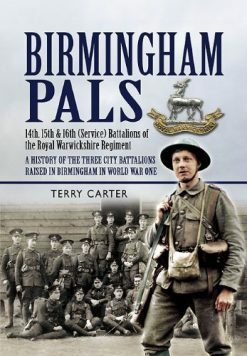 That includes headquarter diaries for each division and brigade, all fighting and pioneer battalions, other units actually under the direct command of divisions or brigades such as trench mortar and machine gun batteries, field artillery and related ammunition columns, Royal Engineer and signal companies, field ambulances and divisional trains. Cavalry Divisions are likewise also included. New Zealand and Canadian Divisions. Some War Diaries were deliberately destroyed during the war for operational reasons. A few others have been lost for a variety of reasons during the intervening years. Included on the DVD-ROM is our smart index to the War Diaries collection. Each diary page has been chronologically indexed with place and date. In addition, all operational orders, map titles, title pages, and miscellaneous documents are indexed by date and title. Once you have selected a War Diary you can view its contents list and choose to download either individual page(s) or the entire diary. The image files are downloaded from our cloud server and then permanently stored on your hard drive. Included in the program is a file management system allowing the easy removal of diary pages to free up hard disk space. The image files are held within a database in encrypted format, they can only be viewed via the War Diary program and your original disk must be inserted in the DVD-ROM drive you installed from. Images can be viewed on screen within the War Diary program, and they can be printed to a printer or virtual printer. Diary images cannot be shared, copied or used in other applications or programs. They are licensed for private study or research for a non-commercial purpose. We appreciate that even at the early-bird price the War Diaries on DVD-ROM represents a significant investment.To allay fears of this DVD-ROM becoming redundant software due to advances in technology and Windows operating system updates we are future-proofing your purchase for a period of 10 years from publication date.You will benefit from free software updates to keep your DVD-ROM working. Equally, if significant revisions are deemed necessary to the actual data and the program, these are included in this guarantee. It is difficult to anticipate the future and advances in technology, but with the future-proofing guarantee offered with this DVD-ROM we hope to minimise the shocks and stresses of future events. No modern editing, opinions or poorly judged comments, just the war day by day, written by the men who fought this ‘War to end all Wars’. A PC running Windows 7, 8, 10 or Vista with 4GB RAM installed and a 4X speed DVD drive. Hard drive space is required for storage of diaries; we suggest 20GB as a minimum for a small library and 400GB to store all 4,500 diaries.